Bey and Jay would be proud of this '03 Bonnie And Clyde outfit. 3. 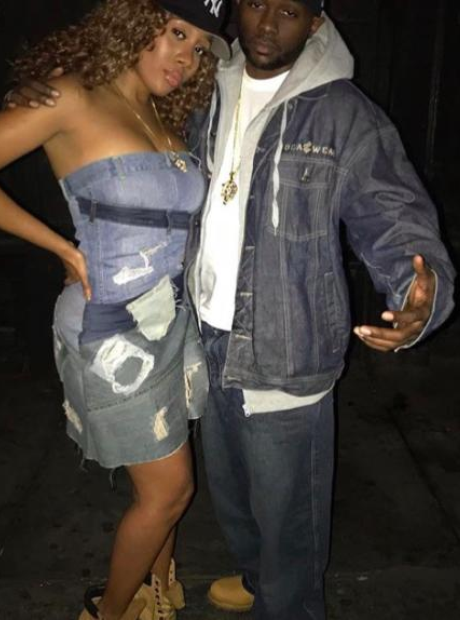 Bey and Jay would be proud of this '03 Bonnie And Clyde outfit.